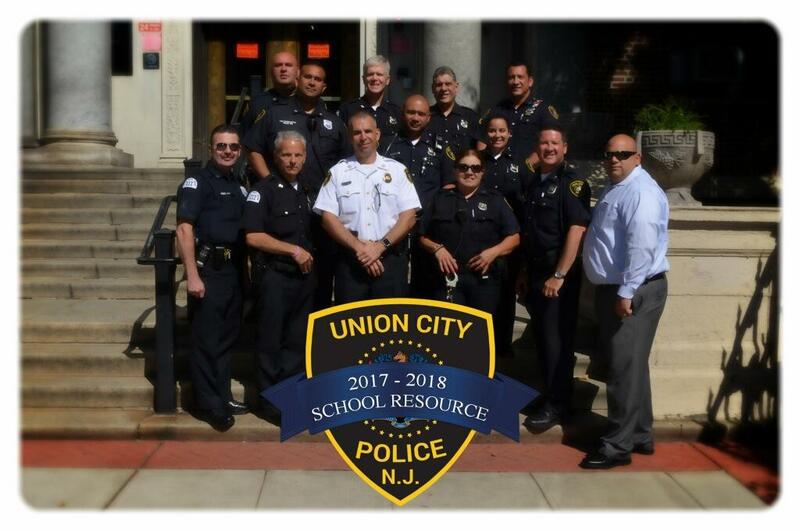 Union City School Districts Ranks #4 in the States 200 Safest Schools. Another school year is in the books and we would like to say thank you to our Schools Resource Officers, LEAD Instructors and Command Staff. As always we appreciate our partnership with the Union City School District. To all of our students, we wish them a happy and safe summer.